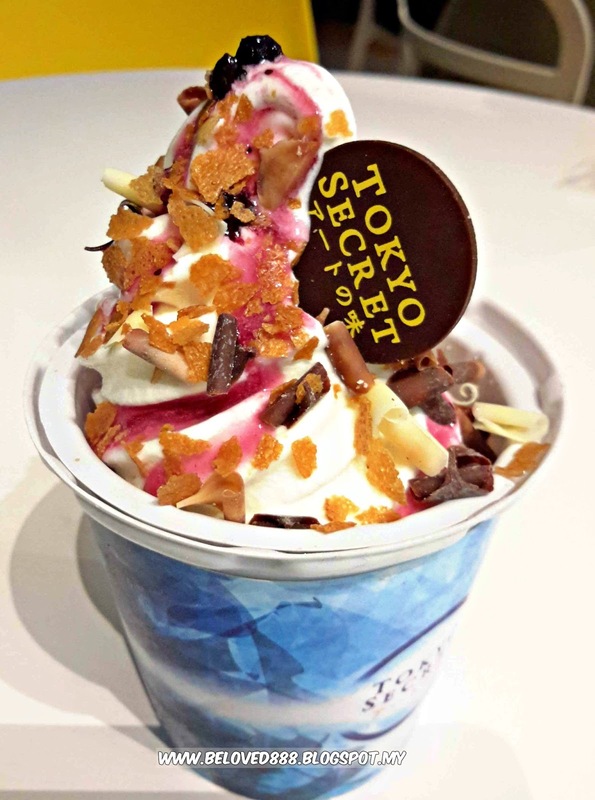 Recently Tokyo Secret Cheese Tart has become a hot topic and everyone are crazy about Hanjyuku cheese tart. 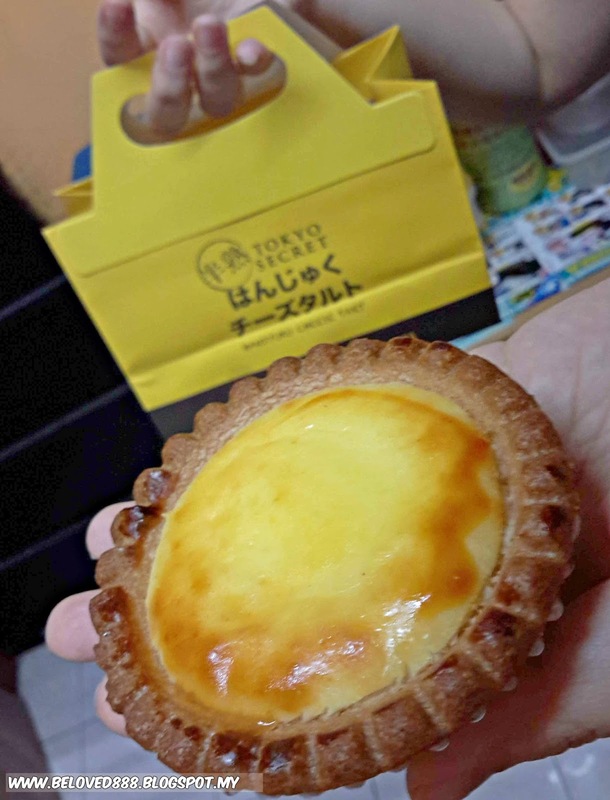 Tokyo Secret (Hanjyuku) cheese tart is No.1 Japanese cheese tart in Malaysia. 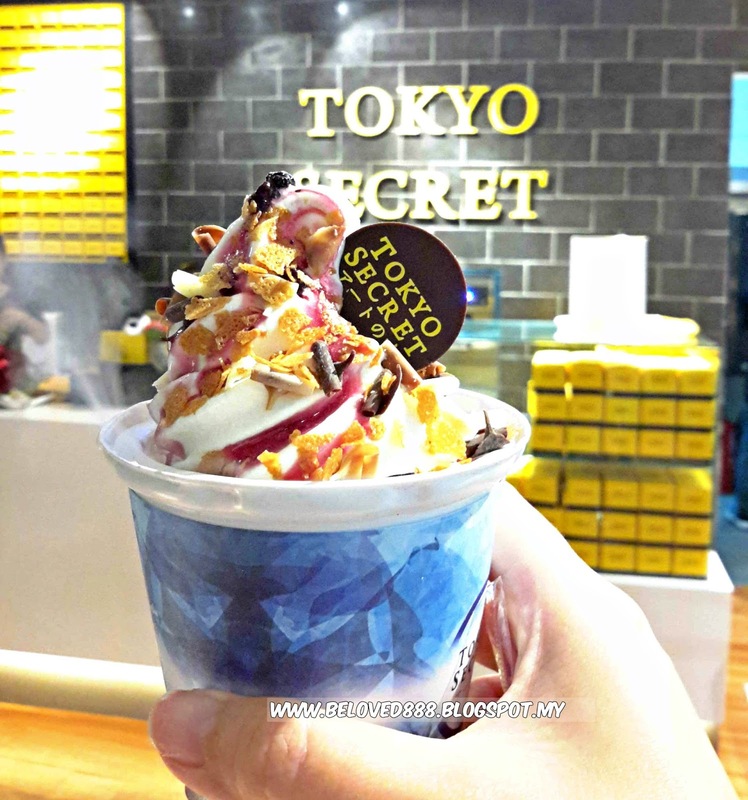 Tokyo Secret is a treasure trove of their ingredients whereby they will ensure the authentic taste of their tarts. My hubby and I so excited to try the cheese tart as it highly recommend by our friends. 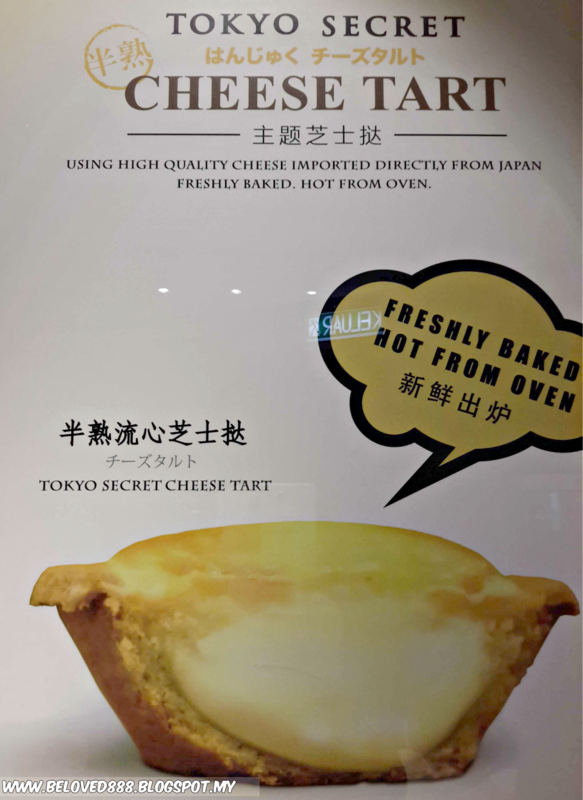 Before we step into Tokyo Secret, the nice smell aroma of the cheese tart catch our attention. 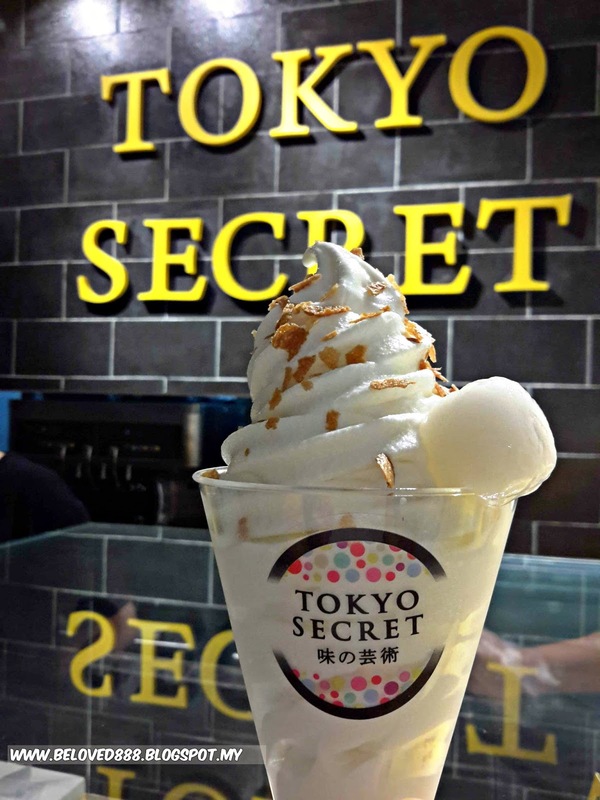 As usual we expect a long queue as everyone love Tokyo Secret Cheese tart so much. The freshly baked tarts have a combined of crunchy and fluffy texture. Soft in the inside and crispy on the outside. The main key point is the taste of the cheese inside the tart. The tarts are rich but yet not cloying at all. The big smile draw on my face the moment I take the first bite on their delectable tart. 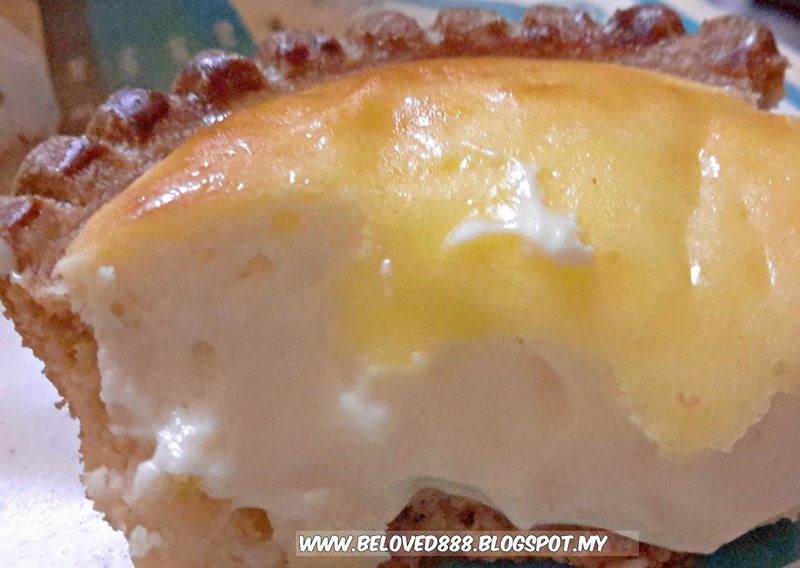 One piece of cheese tart only cost you RM 7.90. Beside the nice tart, a must try for their Fusion Affogato. 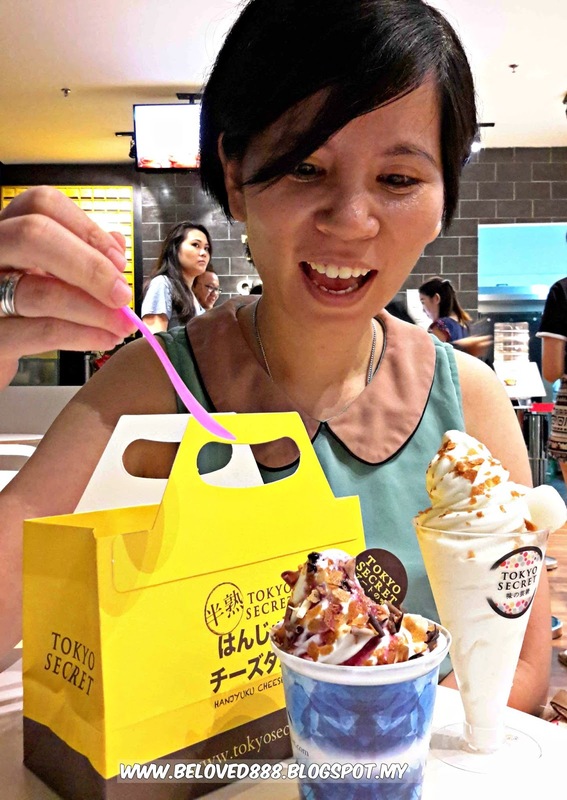 Affogato mean "indulge" in Japan. Japanese affogato uses the most simple combination to create the perfect Fusion Affogato. My hubby seldom take sweet dessert but he enjoys eating the fusion Affogato. I love the soft serve and the sweetness level is medium. Customers can choose for any topping and 1st add on is free. Any subsequent add-on will be charged RM2 each. Super soft the texture and I like the combination of ingredients. The portion is too small for me. 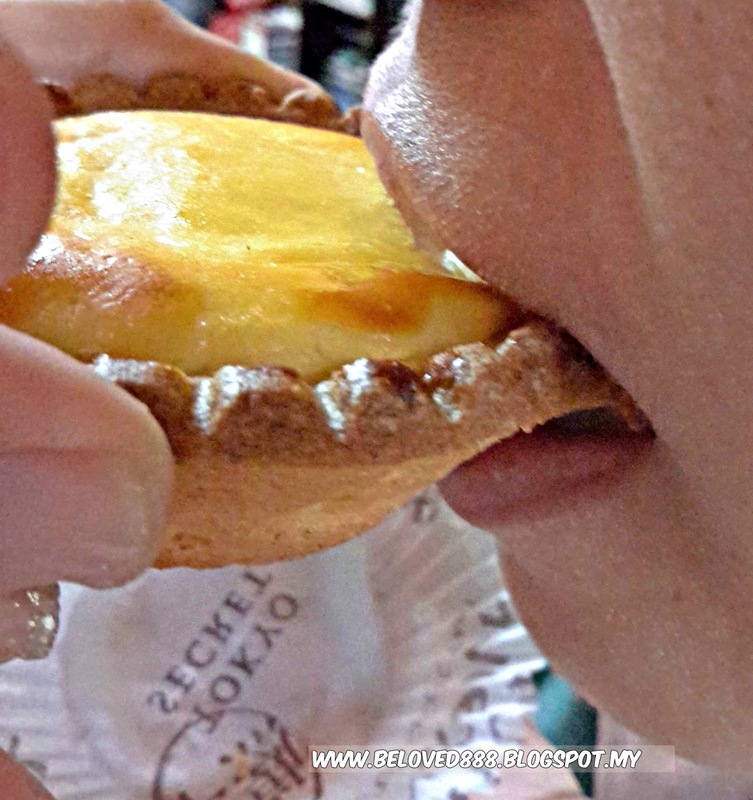 freshly baked tarts have a combined crunchy and fluffy texture and a cheese aroma that wafts out from them.